Get rid of your felt pad and greasy beach towels and treat your handguns with the respect they deserve. The Handgun Smart Mat was designed to be the ultimate cleaning mat for all your handguns. 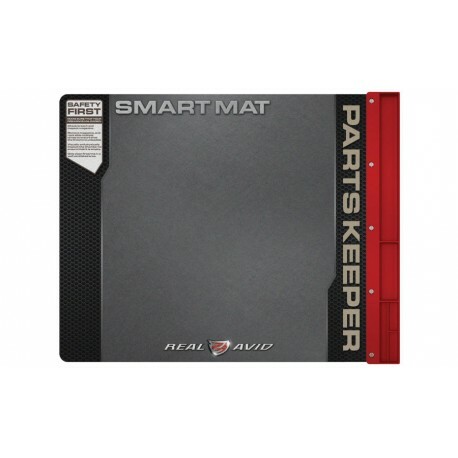 This 19” x 16” padded mat is large enough to handle your disassembled guns and includes an attached parts tray to hold your pins, barrel, and springs so they are always safely within reach. 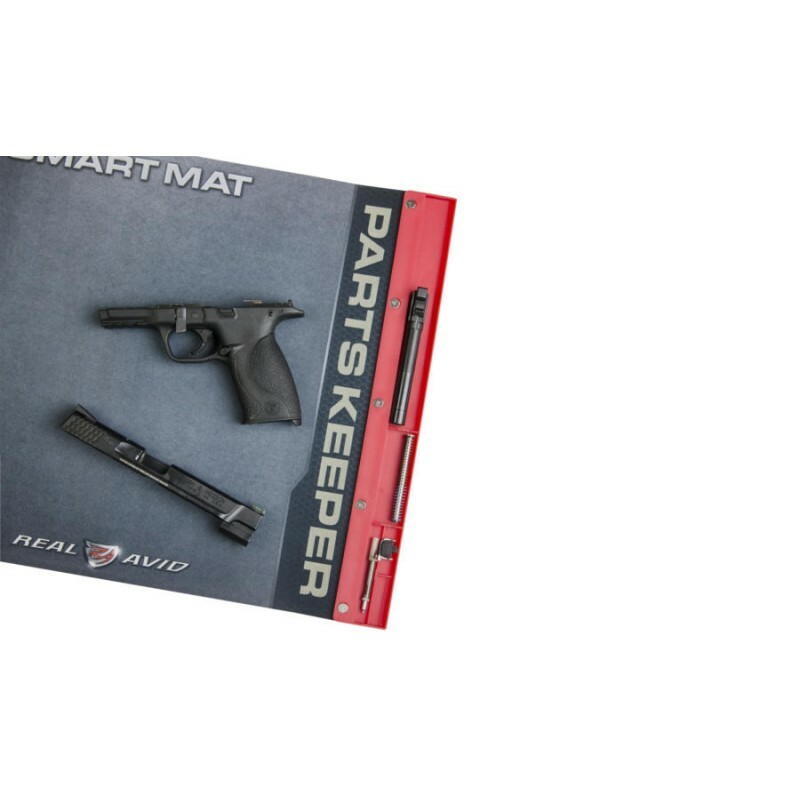 The oil-resistant surface allows you to clean your gun without ruining the kitchen table.